The Business Forum commenced with welcome remarks by President of JCCI, Herman Breedt who invited Sri Lankan delegates to explore business opportunities not only in South Africa but also in whole African region through the Chamber. During his remarks, H.E. the High Commissioner, Kumar Mallimaratchi emphasized that his intention is to ensure to create opportunities for trade and utilize all the connections made to strengthen the economic relations between the countries. 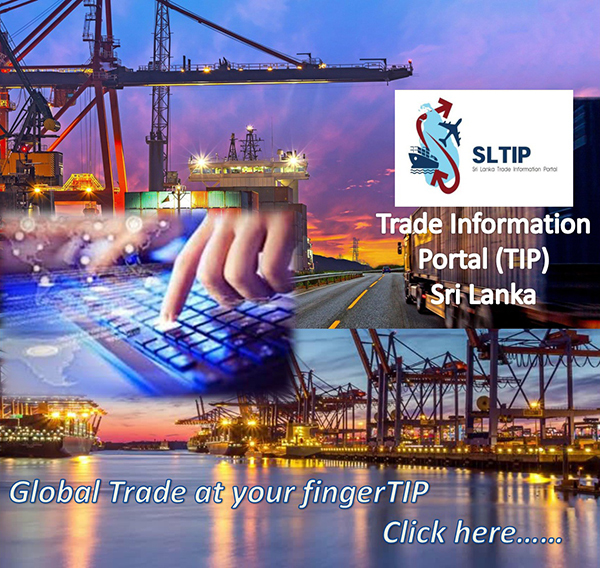 First Secretary - Commercial, Kapila J. Kumara, made a brief presentation highlighting trade relations between two countries, and an overview of export products of Sri Lanka. Each Sri Lankan company was also given the opportunity to make brief presentations on their businesses and product profiles. Delivering closing remarks and vote of thanks, Additional Secretary of Ministry of Industry and Commerce, Mr. S Balasubramaniam highlighted the importance of the economic relationship between two countries and invited South African businesses to visit Sri Lanka to explore the opportunities available in terms of trade and investment. 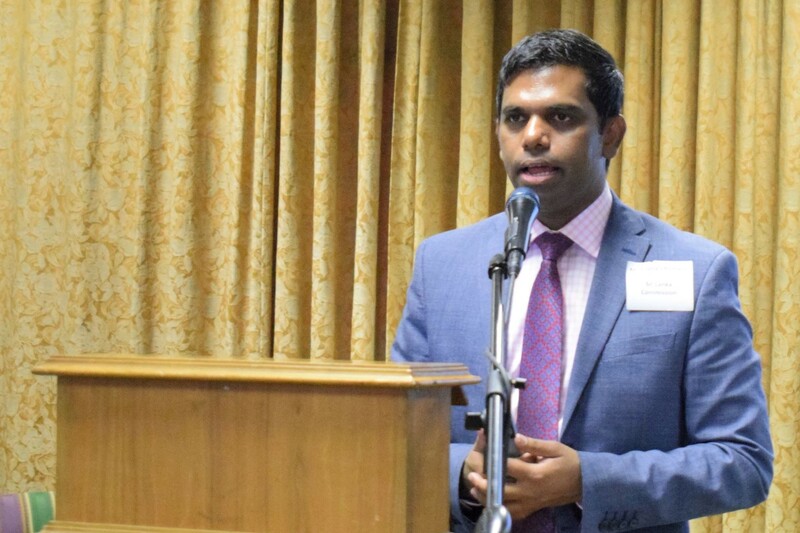 This was followed by the networking B2B session where over 50 South African Businesses interacted and held successful discussions with the Sri Lankan delegation.